Free resume samples to customize for your individual use. Use these resume examples to organize your own information in a well-structured and persuasive format that best presents your credentials for the job. User-friendly resume resources will help job seekers write a winning resume that gets the job interview. It is challenging to develop a resume from scratch, these fully formatted resume samples will get you started. 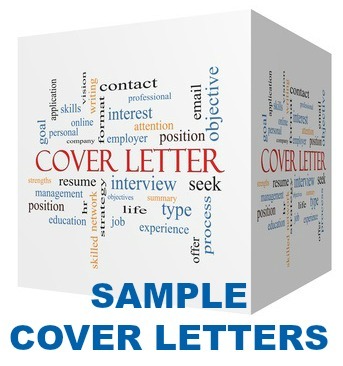 Integrate your own details and produce a convincing resume to use in your job search. How do I write a resume that works? The first step is to develop a good resume objective. Each of the free resume samples provide examples of well written objectives and profile statements that you can individualize. A profile statement makes optimal use of the initial 20-30 seconds you have to persuade the reader to continue with your resume. The first few lines should capture the reader's attention and make him or her want to learn more about you. Your profile statement focuses on how you can fulfil a potential employer's needs. Consider the requirements for the job and highlight how you can meet these. Find out what the key requirements are by reviewing relevant job postings, job descriptions and company information. Go here to find comprehensive Sample Job Descriptions that can help you. This is presented in a straightforward style that is easy to use and easy to read. The content of your resume should be organized in a focused, factual way that highlights your skills and strengths. A technical writing style that uses bullet points helps the reader to concentrate on important facts quickly and effortlessly. Make sure your qualification and education details support the credentials you presented in the profile statement. This is where you provide the evidence of what you can do. Consider the amount of information you want to include in your resume. All relevant and pertinent details should be accessible to the employer but pages of content is likely to result in your resume being skimmed through rather than properly read. It is advisable to limit your career information to the last 10 years unless there are unusual circumstances. Focus on the most recent and relevant work experience. You can refer to earlier experience by condensing it into a brief summary of relevant skills and achievements for that period. The presentation of your resume is important. A professional look can be achieved by using high quality bond paper and black ink which is more readable. Keep it simple and clean-looking. Avoid the use of too many graphics. The focus should be on the content not a graphic. 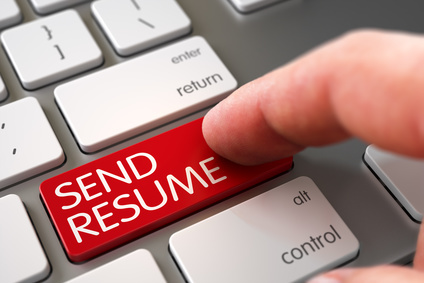 Make sure your use of capital letters, bold, etc is consistent throughout the resume. Proofread and recheck so that there are absolutely no errors. Choose the right resume example for your own use. For practical job search tips that will re-vamp your job search. Adapt these free resume samples to develop your own job-relevant resume.